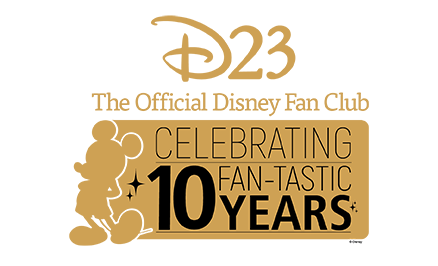 Home / Disney A to Z / S / Studio Catering Co. 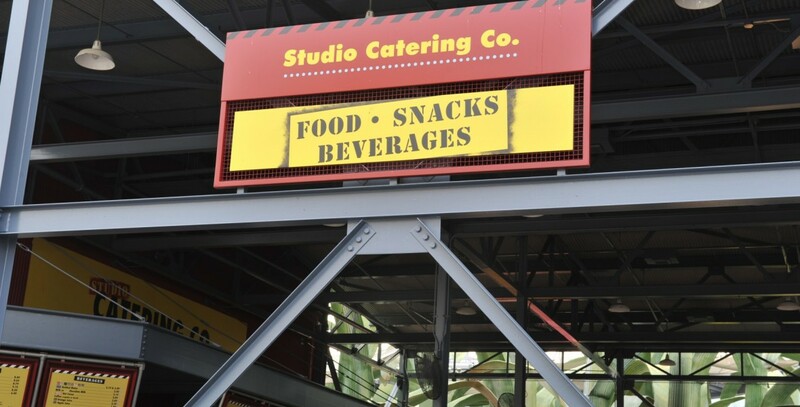 Studio Catering Co. Food facility opened at Disney-MGM Studios on May 1, 1989. Snacks are available here, at the end of the Backstage Studio Tour tram excursion. Hosted by Coca-Cola. It closed Apr. 2, 2016.